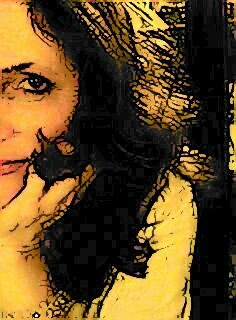 Ruby Tuesday brought to us by The Teach, at Work of the Poet. 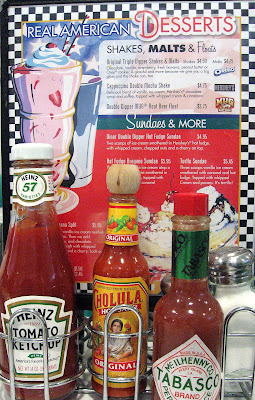 All American Dessert Menu and condiments at Richie's Diner. Oh that is making me want ice cream. Well, I worked out today, maybe I could have just a little! What a fun shot! Plenty of red. Somehow the juxtaposition of those sauces with the dessert menu is a little startling at first. 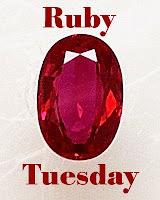 This certainly is a good Ruby Tuesday image. I totally need to go to this diner of yours!